For almost eight years, S.K. 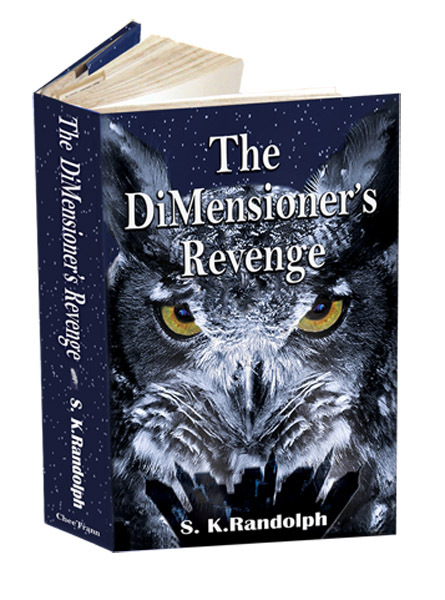 Randolph worked on her debut fantasy novel, The DiMensioner’s Revenge. This month (July 2011), it went to press. Her dream became a reality. A few days ago, I asked her about the long process that culminated in the publication of her book, which will be available after August 1. 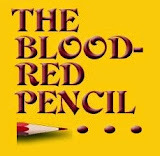 Her candid responses may be both helpful and encouraging to many writers who visit Blood Red Pencil. 1. 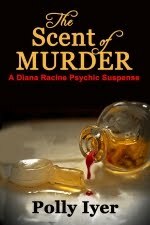 When did the idea for The DiMensioner’s Revenge come to you, and when did you begin writing? Since I read my first science fiction/fantasy novel, I have wanted to create my own world, my own universe, my own creatures and characters. A trip to New York City eight years ago left me thinking about kids playing in the streets and in concrete school yards. What if—somewhere in the depths of a city—a magic portal would transport children to a place where they could explore and play, a place with forests and mountains, a barn filled with animals, and a garden. As I began exploring this idea in what I originally thought would be a short story, I found myself immersed in the City of Idronatti on the planet of Thera and in a land called Myrrh. For the next six summers, I lived and wrote aboard a thirty foot sailboat in the wilds of Southeast Alaska, where what had begun as short story became the novel I had always wanted to write. 2. How did you develop your characters? The characters developed as I wrote. I began with an old woman, fashioned after my grandmother, who was the guardian of the secret land. My four main characters introduced themselves to me on the page. Who they were and who they were becoming provided impetus for the story. 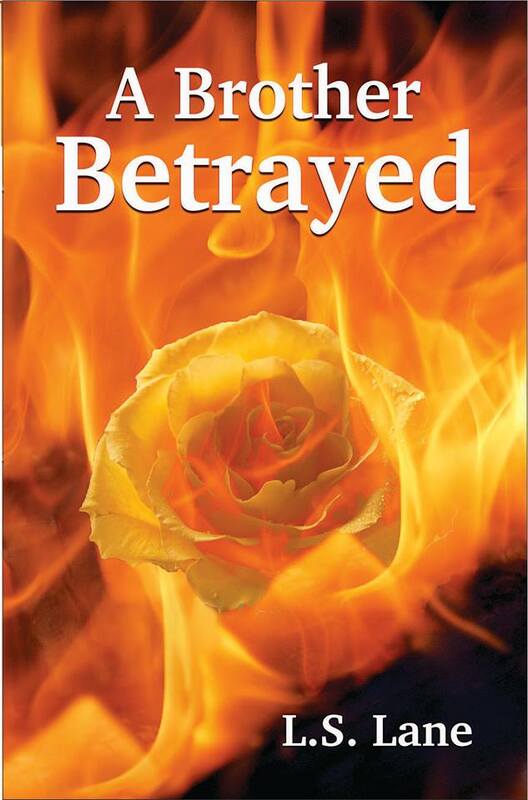 The bad guy and his reasons for revenge also emerged as I wrote. Each added character came into being as a result of need—a mother for the twins, an aunt for a young boy with no parents, a henchman/errand boy for the DiMensioner, Pentharian mercenaries, and so forth. Once they appeared, I created their history. In effect, they each brought their own story to the table. 3. How did Myrrh and Thera come into being? Did you use known science as a basis for any of the "facts" of the story? I created the concept of Myrrh as the only remaining piece of Earth that had become caught in the gravitational pull of another planet, Thera; then I headed for the Internet to investigate the scientific probability of something of this type occurring. The potential for a planet to be blown apart and to have pieces flung through space and into the gravitational pull of another heavenly body does exist. I am a quantum mechanics/chaos theory buff, so transport via worm holes and portals and parallel universes/different dimensions seemed natural. Thus was born the ability for my characters to jump from dimension to dimension and planet to planet. 4. Who is your intended audience? When the book began, I thought it might be for younger children. 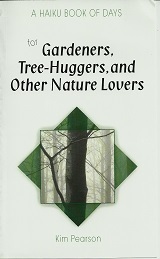 As result of rewriting and editing, the book has grown up and so have the characters. Middle School/Young Adult now seems to be right. The book might appear “younger” in the beginning. As the plot thickens, however, the story and the characters become more complex. 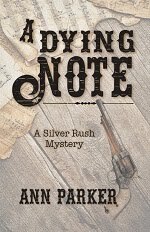 Editor's note: The author states that her characters appeared as the story progressed, and she did their histories and sketches at that point. While this is out of the ordinary according to conventional thinking about creating detailed character sketches upfront, it worked well in this case and highlights the fact that there can be more than one right way to do something. Tomorrow, read the second half of this fascinating interview for more thoughts and tips on fantasy writing. Thanks for this interview, Linda. I always love to read success stories, and it's especially fun to read of one on which one of out own BRP editors collaborated! I look forward to the second part. Congrats S. K. and Linda ... BRP editors rule! Great to read of a success story like this. I tend to follow a similar process in characterization and do0n't follow the conventional wisdom of doing detailed character sketches of all the characters beforehand. I do make notes in my "book bible" as the characters come to me, so I keep details straight. Looking forward to part two. I love fantasy novels. I totally know what you mean about characters appearing on the page. As you write them, you learn about them since they often seem to be talking to you. I loved hearing how your story and characters developed. An interesting journey, one that obviously was allowed to take its own path to reach its destination.